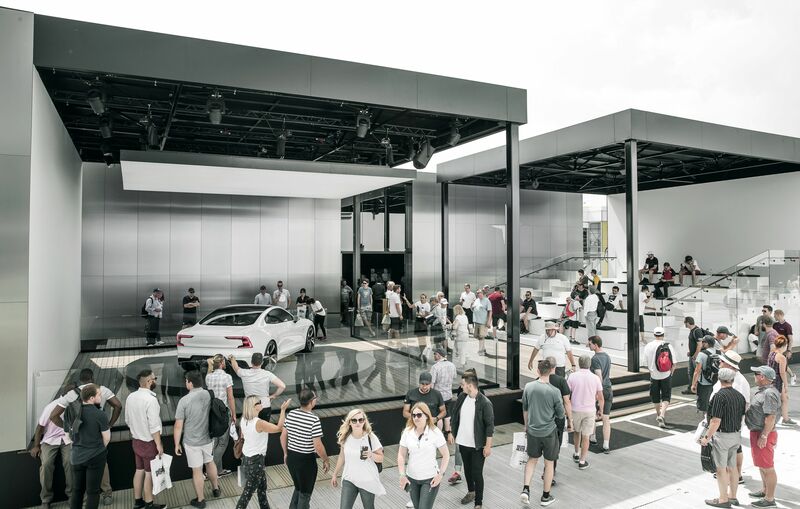 The Polestar 1 World Tour continues with the brand’s debut in North America in Monterey, California, from 23-26 August. 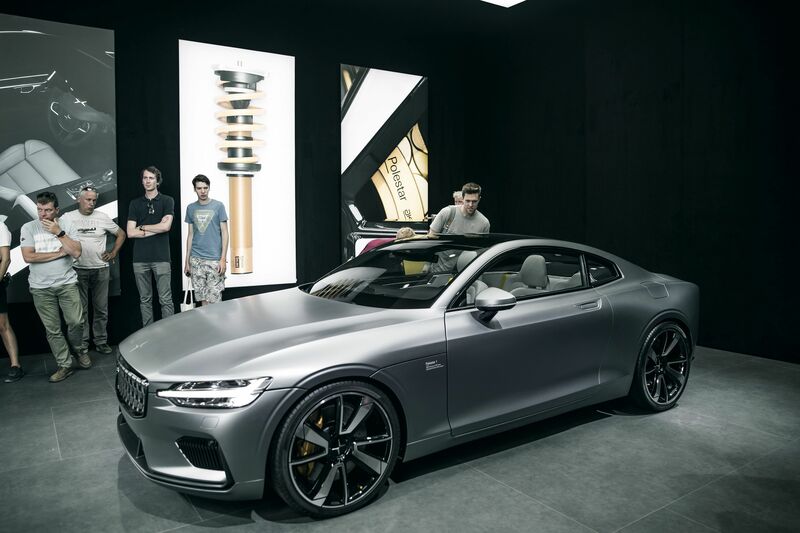 During Monterey Car Week, the Polestar 1 will be on display throughout the Monterey Bay area, including at the famous Pebble Beach Concours d’Elegance. 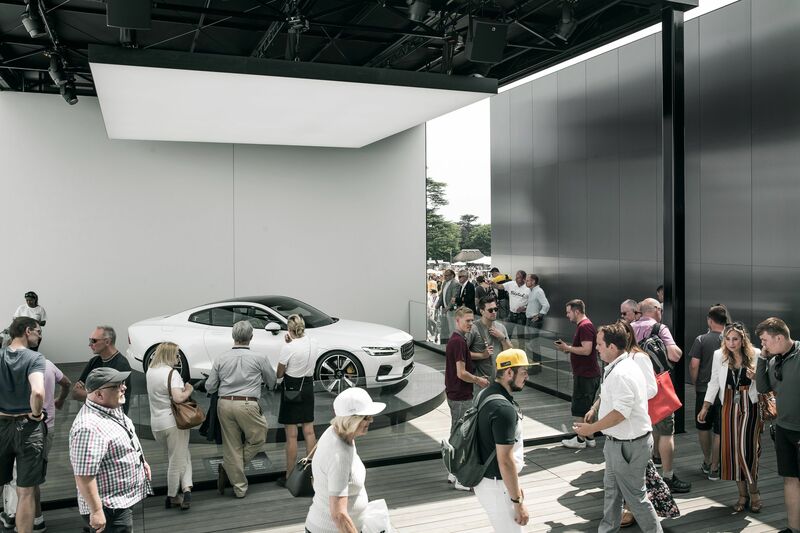 On Sunday 26 August, the Polestar 1 will be positioned amongst some of the newest automotive exotica on the Concept Lawn at the Pebble Beach Concours d’Elegance. The Concept Lawn is a fitting environment for the Polestar 1 – a car whose concept car design disguises its production-ready status.